Premier league’s latest sensation makes the cut at number 10. 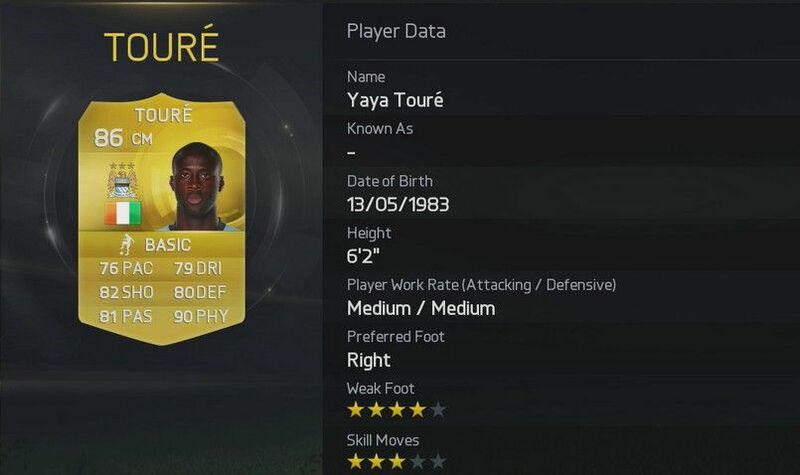 It looks like Mourinho has finally found his type of striker and he has a physical rating of 88 in FIFA 15. Pick him and start bullying defenders en route to scoring many. 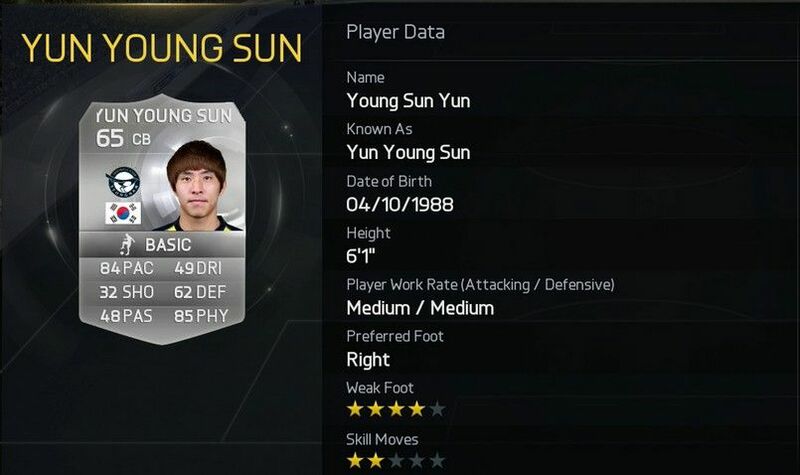 A little known South Korean centre-back with an overall rating of 65 is present on this list. If you are looking for a physical defender to protect your goal, then go for him as you can get him at a cheap price as well. Ivory Coast have found their successor to Drogba. He has similar qualities and his national team can once again rely on such a striker to get them goals up front. He has an overall rating of 81 in the game and plays for Swansea City. A player with a very good defensive workrate, Newcastle’s Cheick Tiote has a huge physical presence in midfield. 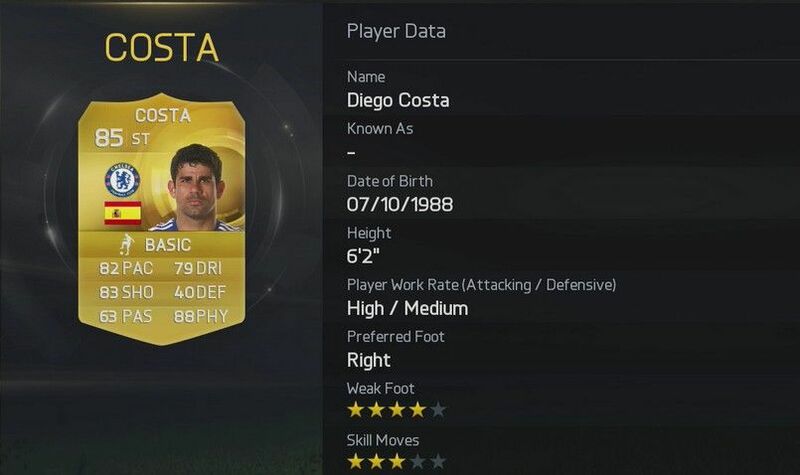 He will be 28 years old in the game which means you can still go for him and get at least four good years out of him. Norwich might have got relegated, but Fer has found his way back in the Premier League by switching to QPR. He has an overall rating of 76 in the game and considering he is just 24 years old, he is bound to improve in career mode. His physical rating is 86. The young French midfield dynamite makes it to the list and no one is surprised. With an overall rating of 83 (physical rating 88), he is a vital cog for Juventus and he is just 21 years old. Even though he is a defensive midfielder, he has scored some stunning goals in his young career already. Since this Frenchman has an overall rating of just 71, you might not be looking to pick him, but if you are playing with a side with a low budget, then go for him as this centre-back has a towering presence in front of his goalkeeper. The lowest rated player on this list with an overall rating of 64. He is primarily a left back and if you are not looking for pace and just pure physical strength, then go for him (physical rating 89). He was bound to be on this list. We all saw him bully defenders and also equally defending well with his physical presence and with an overall rating of 86, he is one of the top players in FIFA 15. But at 31, you have to say that there is not much room for improvement. The most physical player (91) in FIFA 15 is a left back! 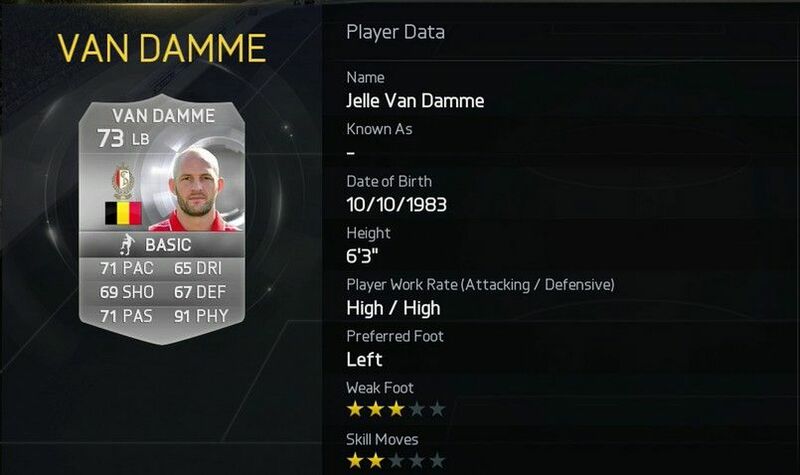 This Belgian has an overall rating of 73 in the game and plays for Standard Liege. 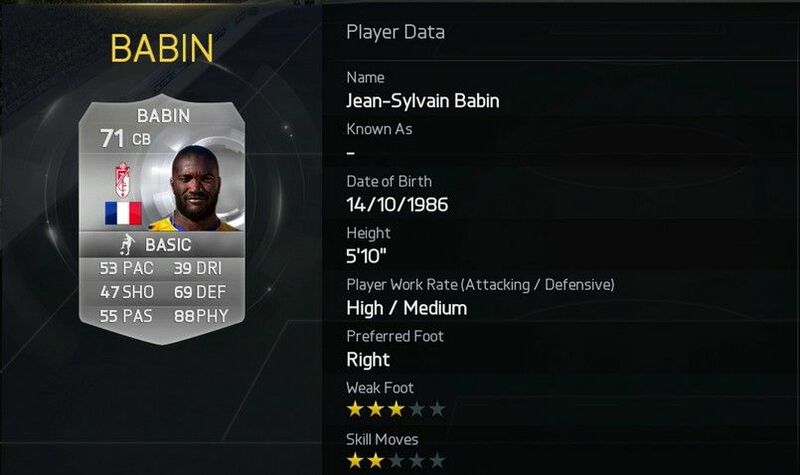 You can also deploy him as a left midfielder or a CB as he is versatile.